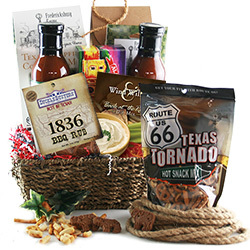 Unique Fathers Day gift baskets can be difficult to find. 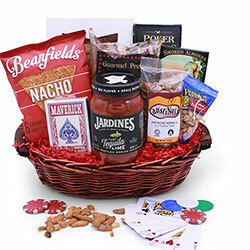 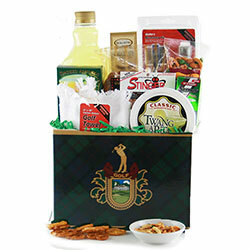 Our selections include gift baskets themed for the Golf Enthusiast, the Gourmet, the Fisherman, the Sports Fan, the GrillMaster, the Wine Lover, and even the Handyman! 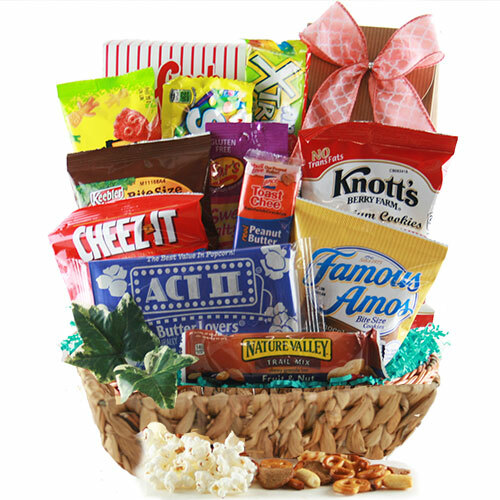 We’re sure you’ll find the perfect Fathers Day basket somewhere on our site - start with the suggestions in this section and work you way through the specialty sections. 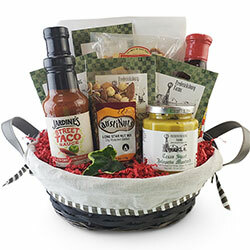 Really want to make it personal? 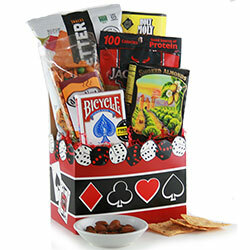 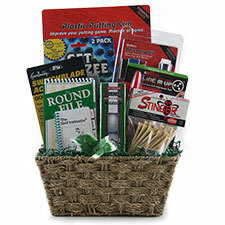 You can customize a gift for Dad by using our Design It Yourself System: Custom Baskets. 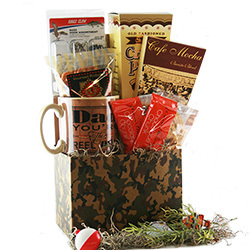 For an extra special touch, consider adding A Stuffed Animal, an Picture Frame, or a Mylar Father’s Day Message Balloon. 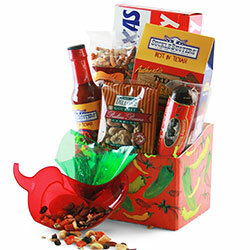 A popular gift idea for Father’s Day includes a variety of foodie concentric themes. 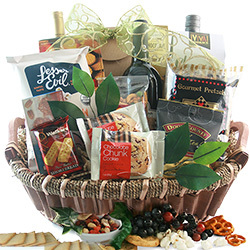 If you want to impress dad with some epicurean delights consider one of our gourmet baskets or a wine gift basket with a nice Cabernet or Merlot. 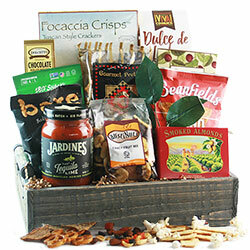 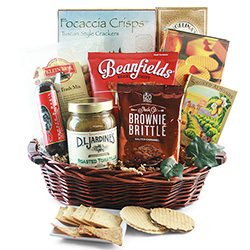 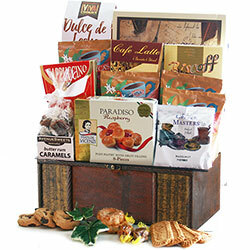 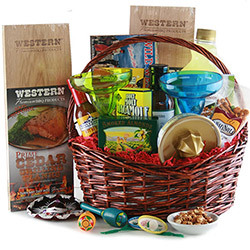 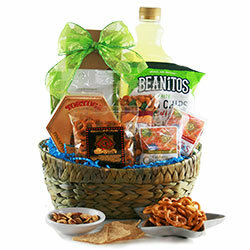 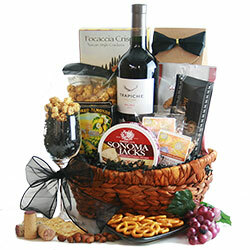 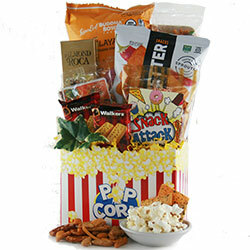 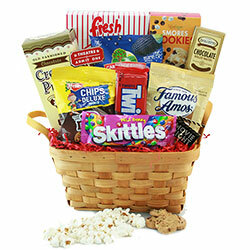 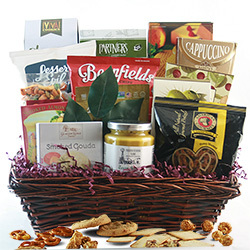 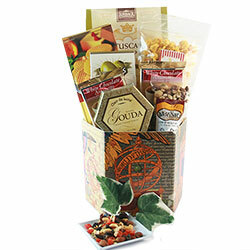 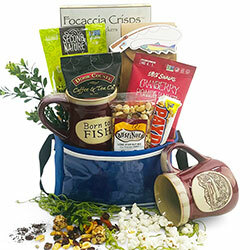 Some other great choices include Texas themed gift baskets or a bit of Italy with one of our Italian baskets. 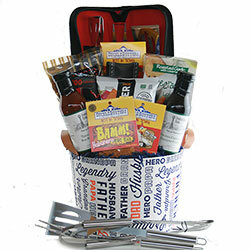 If Dad also fancy’s himself as a Grill Master, you might want to look into one of our BBQ & Grilling gift baskets. 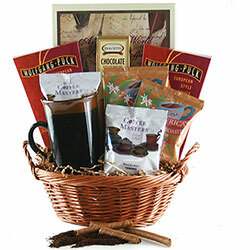 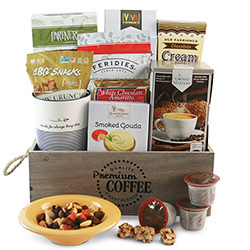 If he’s a coffee hound, peruse our coffee and K-cup gift baskets. 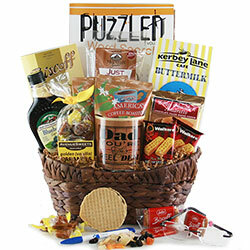 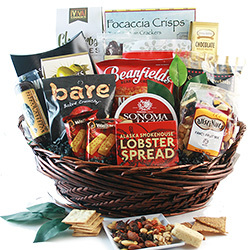 Any of these baskets are sure to be a hit with your gourmet dad! 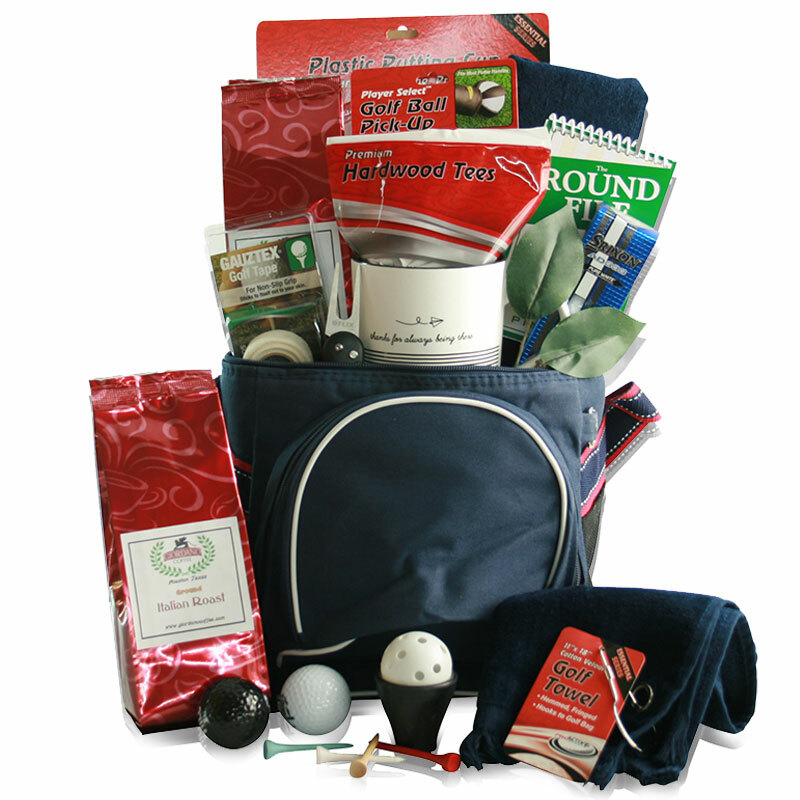 Whether you’re shopping for gifts for husbands, uncles, grandpa and even brothers, Design It Yourself is sure to have you covered. 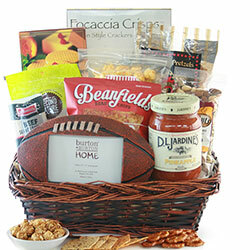 No matter what age he is, guys just love sports! 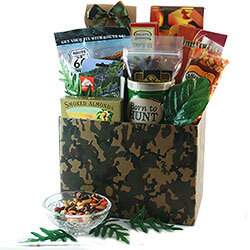 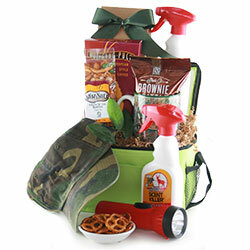 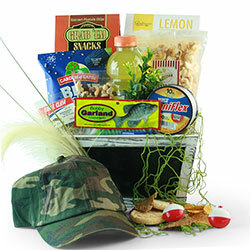 Be it tennis, golf, fishing, or even hunting, our sports gift baskets make for a great Father’s Day Gift. 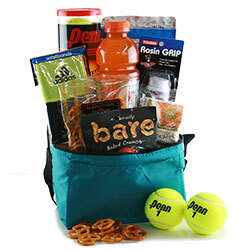 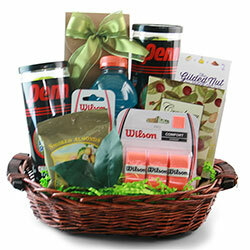 Our sports and outdoor themed baskets are always a huge hit!